I snagged a massive deal on this denim shirt when I found it on a 90% off clearance rack for six bucks. At one time I didn’t understand the appeal of a denim shirt, but it’s surprisingly versatile. I like the way it makes these white trousers more casual for a date night, especially when paired with a summery bag. Since these pants are so long and so wide-legged, I’m wearing wedge sandals to give me some height. Flats just wouldn’t be proportionate to the silhouette and heels would run the risk of snagging the hems. 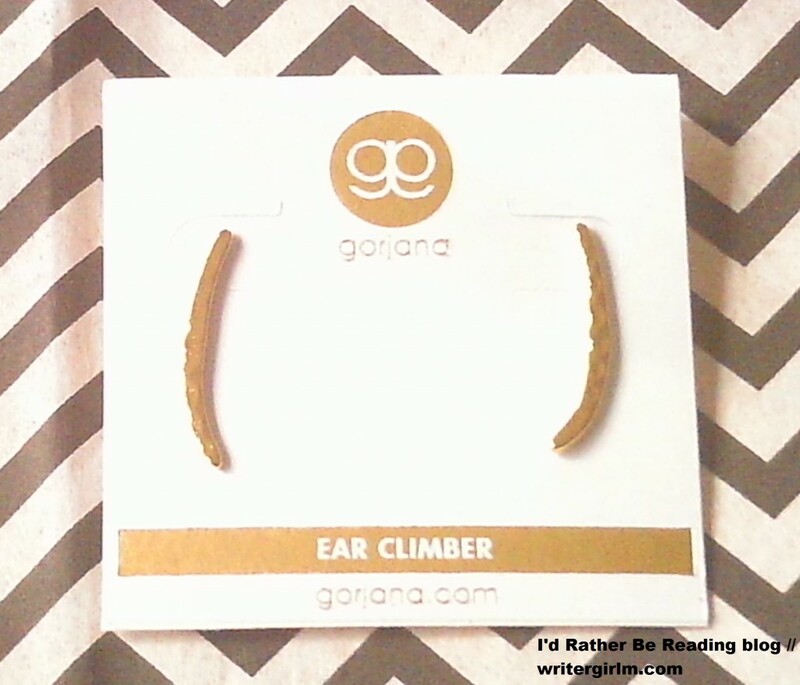 Rocksbox #5: In which I get an item from my wishlist! It’s time for another round of Rocksbox! This time I got an item I’d asked for previously, which you can imagine really made my weekend sparkle (in more ways than one!). New to Rocksbox? Here’s how it works: You complete a “style profile” via their site; your stylist then puts together a set of gems for you that arrives in about a week. You can keep the pieces as long as you like and if you love anything from your box you can purchase it at a discounted rate (you also get $10 in “Shine Spend” each month to put towards a purchase). Not in love? Reuse the shipping bag and the return label inside to send back your set; a new one is put together and shipped out within a few days. The monthly charge is $19 and you can refresh your set an unlimited number of times monthly; there is no option to skip a month, but you can cancel at any time. 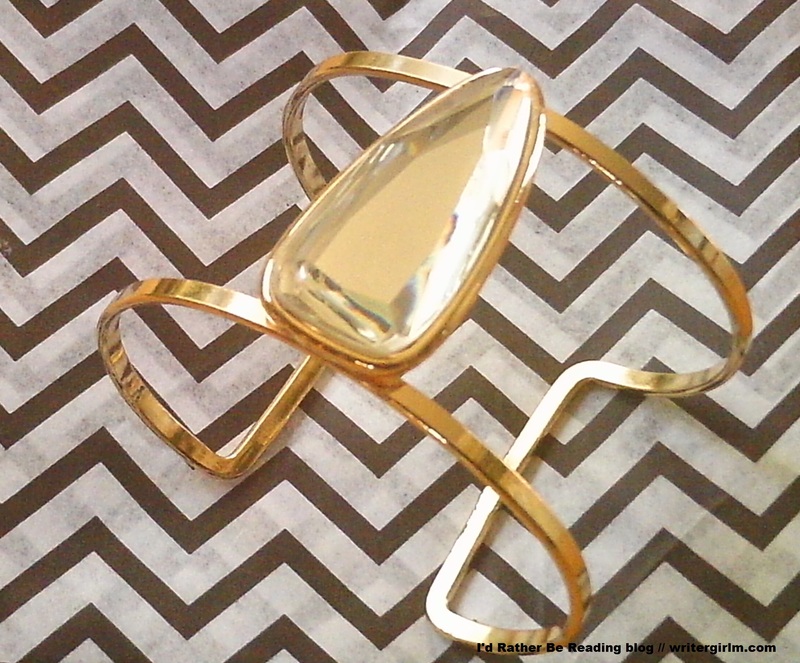 I like the design of this Anuja Tolia Clear Stone Cuff ($40 or $32 for insiders), but I’m not big on the stone, which looks more white or more yellow depending on the lighting. It just didn’t click for me. The second piece in my box was a Gorjana Marmont Fringe Necklace ($110 or $88 for insiders); I struggled to get a good pic but you can see a good one here on the Gorjana website. This would be cute for layering, but I don’t think I’d pay that much for a piece I couldn’t also wear solo. 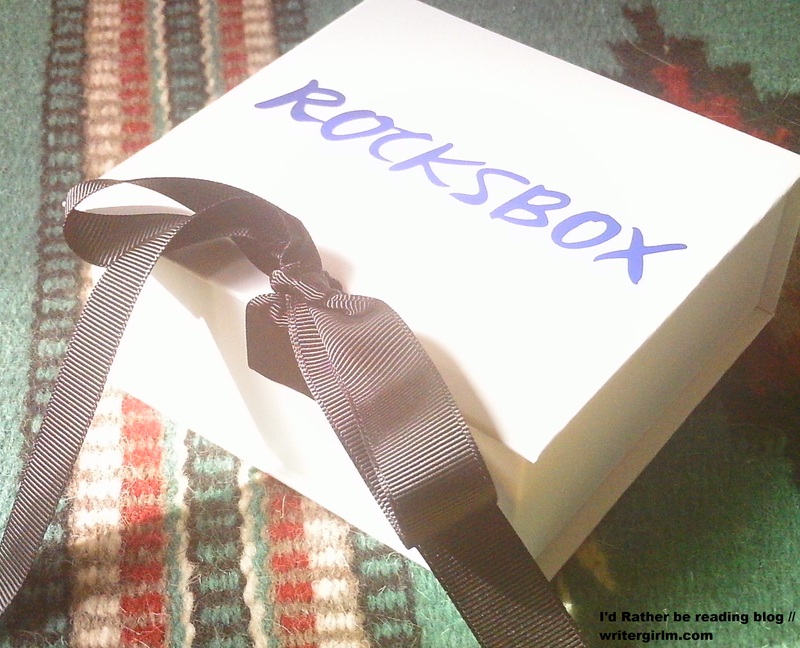 Want to try a month of Rocksbox FREE? Use my code “marthabff9″ at signup! Oh, Rocksbox. 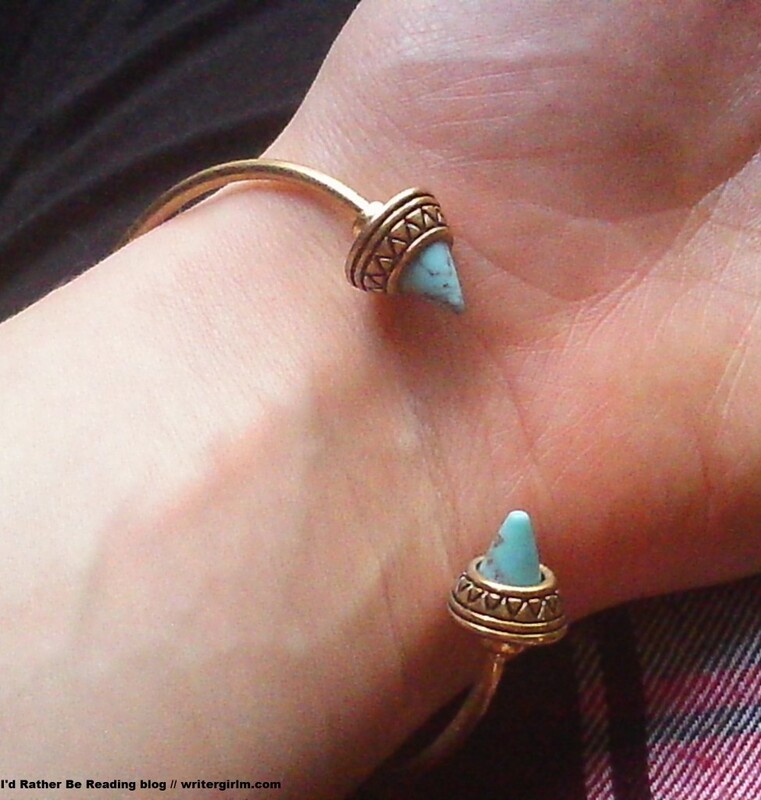 After a somewhat bumpy beginning to our relationship the jewelry subscription service blew me out of the water with my fourth box, a mix of gold and turquoise boho pieces that I LOVE. New to Rocksbox? Here’s how it works: You complete a “style profile” via their site; your stylist then puts together a set of gems for you that arrives in about a week. You can keep the pieces as long as you like and if you love anything from your box you can purchase it at a discounted rate (you also get $10 in “Shine Spend” each month to put towards a purchase). Not in love? Reuse the shipping bag and the return label inside to send back your set; a new one is put together and shipped out within a few days. The monthly charge is $19 and you can refresh your set an unlimited number of times monthly; there is no option to skip a month, but you can cancel at any time. Want to try a month FREE? 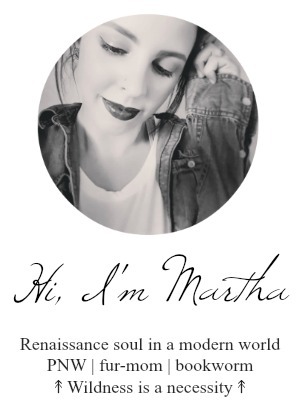 Use my code “marthabff9” at signup (but don’t wait, because I have a limited number of invites to give out each month!). 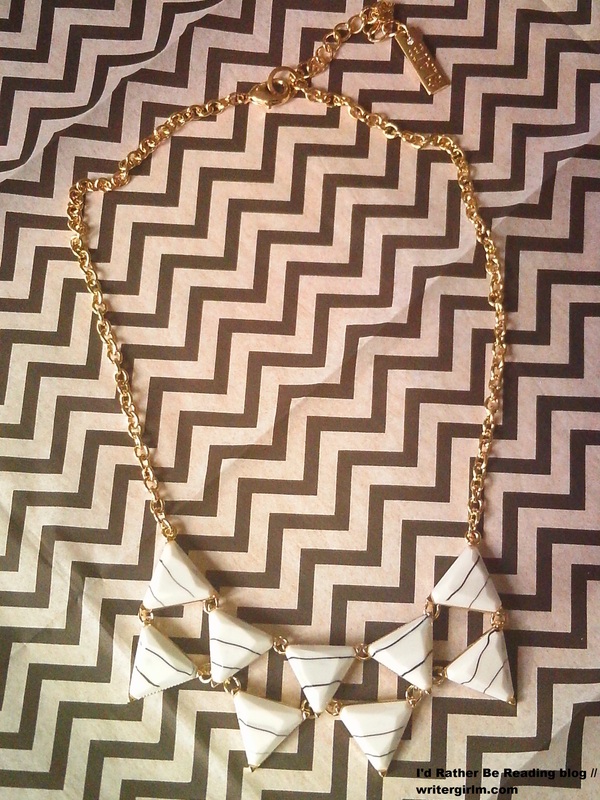 I absolutely adored this necklace (Jules Smith Double Tear Drop necklace, $100 or $80 for members). It’s turquoise, layered, long, boho…everything I love in a spring necklace! 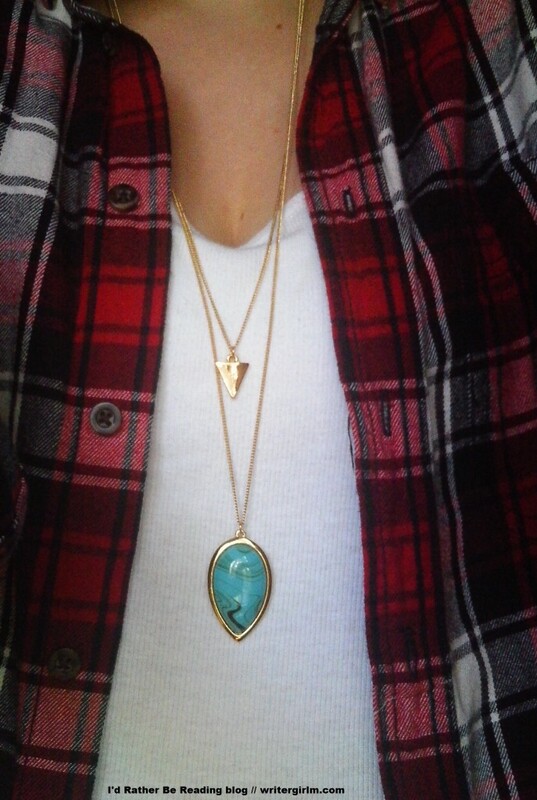 I wear this type nonstop with tanks, vests, and sweaters. I hate to send this back, but I think I’ll have to: we’re looking at some major bills right now and so I can’t justify spending $70 on a piece of jewelry for myself. Another time, I would definitely use my Shine Spend on this piece. 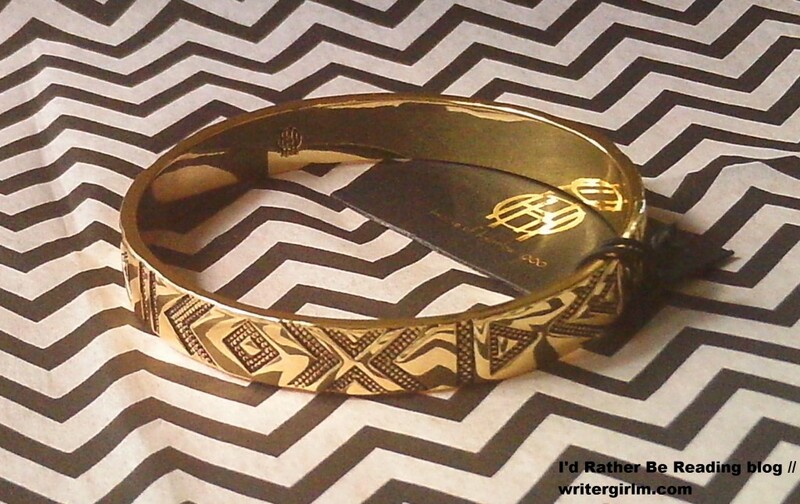 Next up is this matching bracelet (Urban Gem Aztec Open Cuff, $60 or $48 for members). This was a little on the small side, but I have small hands and wrists, so it fit me fine. I like that you could stack this or wear it solo. 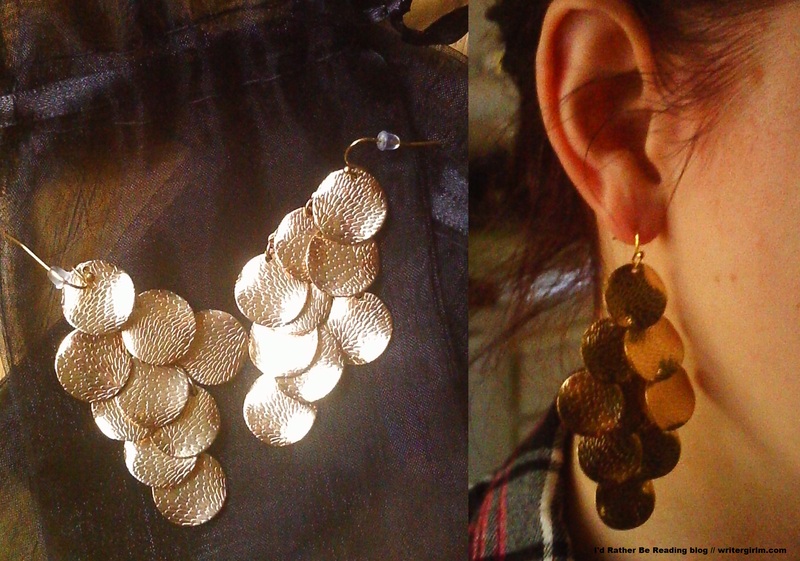 Finally there’s a pair of earrings (Jules Smith Coin Earrings, $30 or $24 for members). 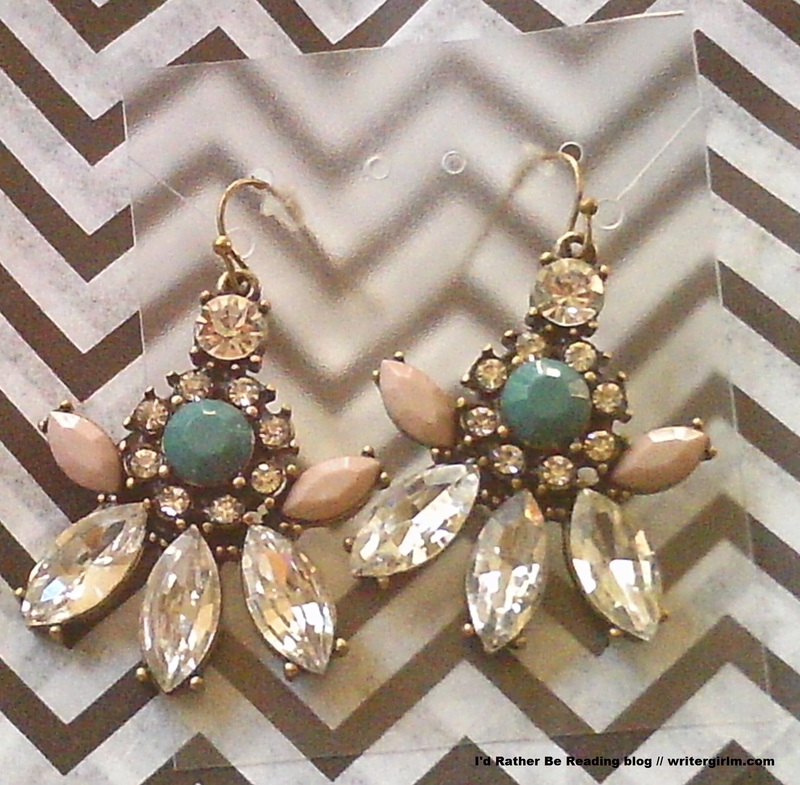 In my feedback for my last box I requested bolder earrings and Rocksbox delivered. These make me feel like an extra in a Bollywood movie (in a good way) and aren’t too heavy. 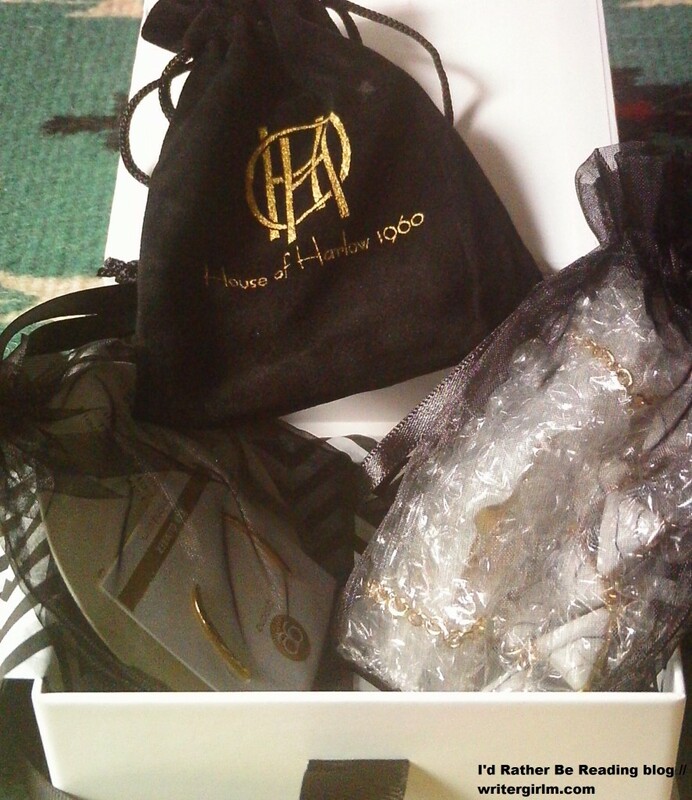 So that’s my latest Rocksbox! 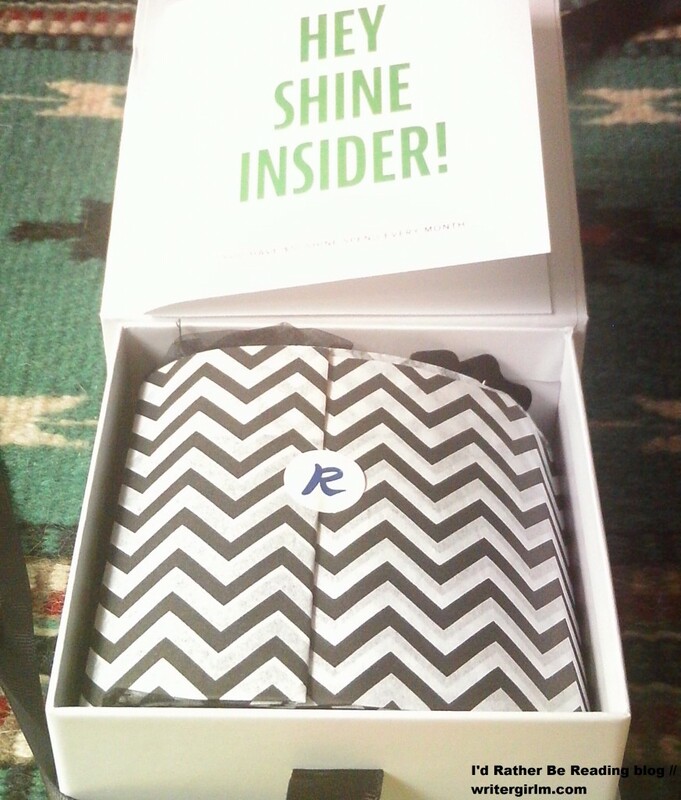 Have you ever tried Rocksbox, or do you have another favorite subscription box to recommend? 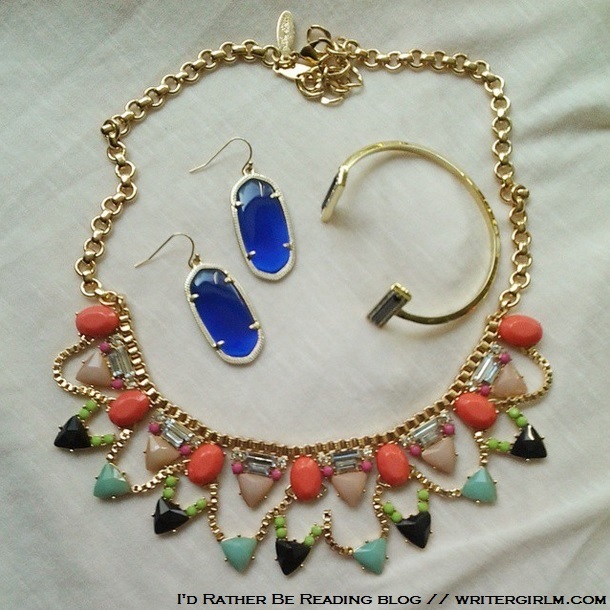 What jewelry pieces are you excited to break out now that spring is finally upon us?